This is one of my new favorite books...courtesy of the library, of course! 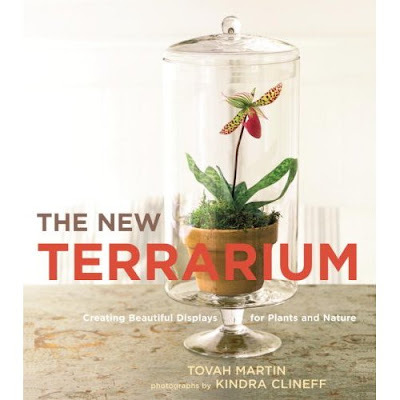 I read it from cover to cover, and it has some wonderful ideas for terrariums...I'd like to ultimately convert my 'wardian' case (shown below) into a miniature greenhouse....with gravel, benches and small, lush plants. For now, I'll keep the violets and a miniature rose in it. I made a tool roll for my jewelry-making tools this evening. 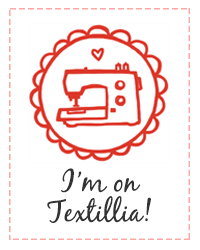 I've been thinking about making one for ages. I found a piece of ticking I bought years ago in Liberty, Mo. and thought it would be perfect for the project. It's lined in a tea-stained cotton. Back in January, I ordered a velvet strawberry from Andrea at One Hundred Wishes. The berry was made by Kimber Van Heukelom...and it started a mini-obsession. 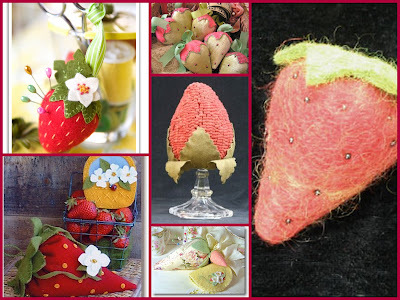 I wanted a little collection of strawberries--from the old fashioned emery pin cushion to the glitzy beaded velvet ones. 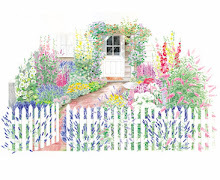 I found a few patterns online, and a lovely selection of samples...from Crabapple Hill Studio, and from Martha Stewart's website. 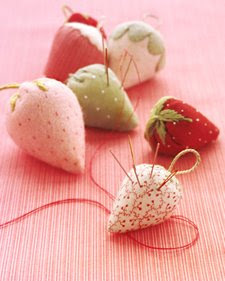 Here's a link to a pattern for the grouping of strawberries in the first photo. 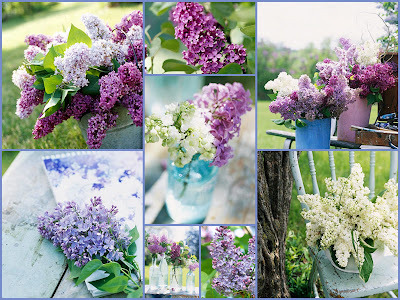 What I (we all) need is a breath of spring...can't you just smell the scent of these lilacs? It's been a long, hard winter. Indecision, passing colds & flu back and forth, work, school, and just the darn ice and cold...it's all been too much for me. I attempted to hibernate, but that doesn't really work in real life. It's been ages since I've even taken a picture...I really need to get back in the habit. 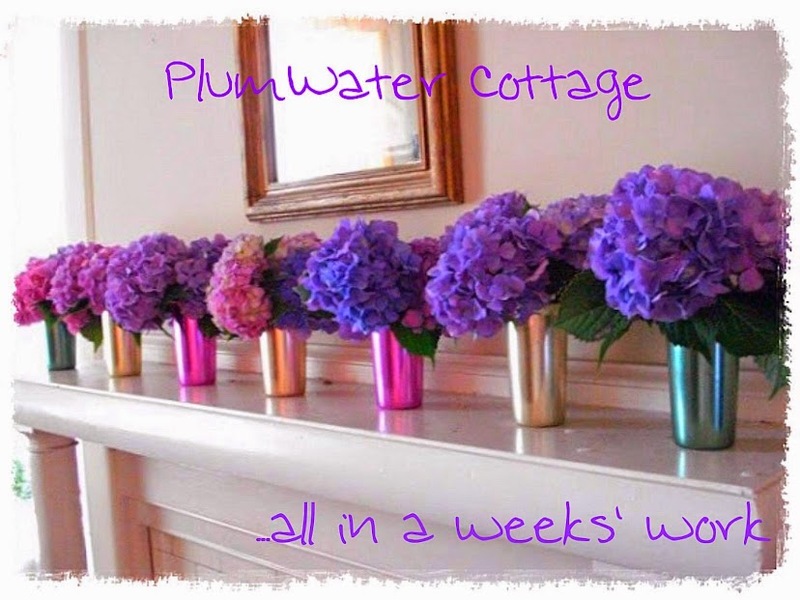 One week 'til Spring... Spring... Spring! Can't wait!